MOBILE HEADLINER REPLACEMENT SERVICE CAN HELP! We are quality headliner replacement professionals servicing all types of vehicles, foreign and domestic. 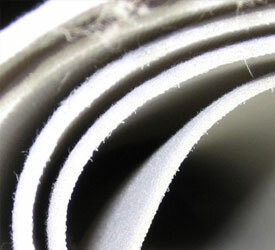 If your headliner is badly damaged, sagging or torn, you will likely need a full headliner replacement service. If you are in the Tampa, FL area or surrounding counties, we can come directly to you. When we replace your headliner, we use only the best, quality headliner materials, fabric and foam to get your car looking like new. 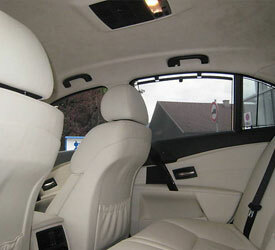 We specialize in full headliner replacement services for hard to find foreign luxury cars. BMW’s, Mercedes and more, we can help! We offer full service headliner replacement. 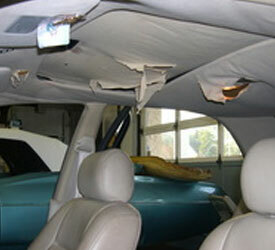 We will remove the old headliner and foam and replace with quality materials.